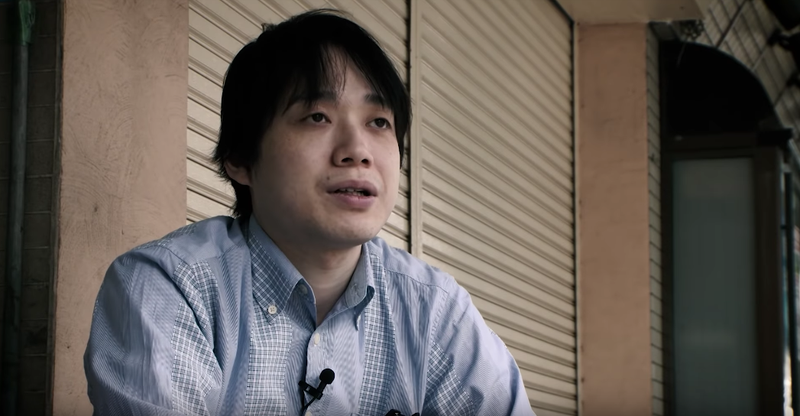 This summer, Street Fighter III 3rd Strike player Kenji Kuroda was arrested for allegedly committing indecent acts this February against a high school girl. He’s been arrested again for another alleged incident that happened last year. Authorities are quoted as saying that nearby security camera footage and evidence left at the scene led them to Kuroda. You can read about Kuroda’s earlier arrest for an alleged incident that happened this February right here.